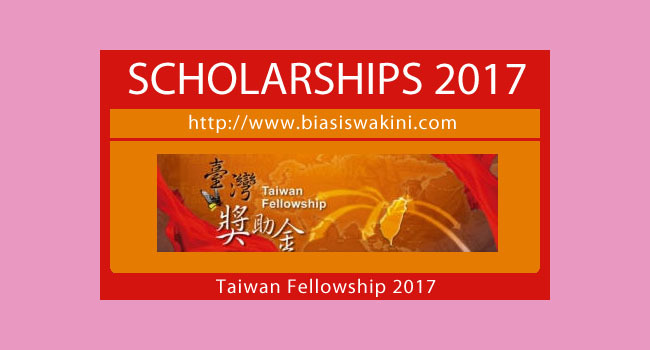 The 2017 Taiwan Fellowship, which is sponsored by the Ministry of Foreign Affairs of the Republic of China (Taiwan), will accept applications from May 1 to June 30.
universities are encouraged to apply for the fellowship to conduct their research at Taiwan’s universities, colleges or research institutes between Jan I and Dec 31, 2018. The fellowship is open to all research fields. economic cooperation, theenhancement of global and regional connectivity, New Southbound Policy and security issues of Asia- Pacific region, are highly encouraged. The duration of the fellowship ranges from three months to a year, depending on the candidate’s research proposal. The package covers a monthly stipend of NT$50.000 or NT$60.000 (about RM7,200 or RM8,600) and a round-trip air ticket. 03-2161-4439 ext 114 or email mys@mofa.gov.tw. 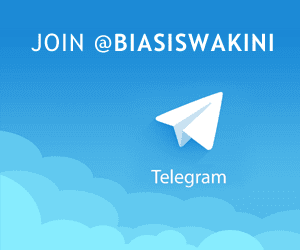 0 Komentar untuk "Taiwan Fellowship 2017"